Alongside Night Tops 300,000 Downloads! (OPENPRESS) September 20, 2011 — Award-winning author/filmmaker J. Neil Schulman’s “1979 Novel Ripped from Today’s Headlines!” — Alongside Night — has just passed three-hundred-thousand downloads from http://www.alongsidenight.net. The novel portrays the near-future collapse of the American economy due to government overspending and the federal government monetizing its debt — resulting in a hyperinflationary collapse of the dollar — as seen through the eyes of Elliot Vreeland, the teenage son of Nobel-prizewinning economist Dr. Martin Vreeland, key player in a last-ditch attempt to prevent the United States government from collapsing because its money can no longer pay government officials or the military. Alongside Night was originally published hardcover October 16, 1979 by Crown Publishers, with dust-jacket endorsements from Nobel laureate economist Milton Friedman and A Clockwork Orange author Anthony Burgess. The novel went on to win rave reviews in publications across the political spectrum from the Los Angeles Times Book Review and Sunday Detroit News to Reason Magazine and Liberty. In 1989 Alongside Night won a Prometheus Hall of Fame Award from the Libertarian Futurist Society. The novel was voted the Freedom Book Club’s Book of the Month for May 2009. Also in 2009 the Karl Hess Club cited Alongside Night as one of the reasons it was awarding author J. Neil Schulman its Samuel Edward Konkin III Memorial Chauntecleer Award. Alongside Night has won cult status among libertarians, gold-bugs, advocates of laissez-faire capitalism, and most recently Tea Party proponents, this last because of endorsements for the novel from Tea Party icons Congressman Ron Paul and Glenn Beck. 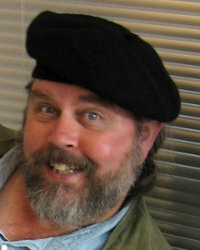 The novel — endorsed by Samuel Edward Konkin III, author of the New Libertarian Manifesto — is considered one of the founding documents of the international Agorist movement, being the first published presentation of CounterEconomics as an alternative to politics as a means of achieving libertarian social goals. On June 13, 2009, the novel’s current publisher, Pulpless.Com, made a 30th anniversary PDF edition of Alongside Night available for free download from its website at http://www.alongsidenight.net. The novel quickly became a popular download but went viral when in five days in May 2010 over 100,000 copies of the novel were downloaded. The 30th Anniversary PDF edition of Alongside Night passed 300,000 downloads on September 19, 2011. Its text is the same as the 20th Anniversary edition of Alongside Night published by Pulpless.Com in 1999 and still in print as a trade paperback. An Amazon.Com Kindle edition with the same text was also published in 2009, and it was this edition that was read by Glenn Beck. Alongside Night’s author, J. Neil Schulman, is also known for his Prometheus-Award-winning novel, The Rainbow Cadenza (Simon & Schuster, 1983), known as the screenwriter of the 1986 CBS Twilight Zone episode “Profile in Silver” in which a time-traveling future historian creates an alternate time-line by stopping the JFK assassination, is author of the Charlton Heston-endorsed nonfiction book Stopping Power: Why 70 Million Americans Own Guns, and is the author of the longest interview ever conducted with science-fiction Grandmaster Robert A. Heinlein, published in Schulman’s The Robert Heinlein Interview and Other Heinleiniana. In 2006 J. Neil Schulman wrote, produced, and directed the suspense-comedy feature film, Lady Magdalene’s, starring the original Star Trek’s Lt. Uhura, Nichelle Nichols, and the film won “Best Cutting Edge Film” at the 2008 San Diego Black Film Festival, “Audience Choice” at the 2008 Cinema City International Film Festival, and a “Special Jury Prize for Libertarian Ideals” at the 2011 Anthem Film Festival, which is part of FreedomFest. The film is currently available from Amazon.com as a Special Preview DVD and Amazon Instant Video, where the movie’s musical soundtrack is available both as CD’s and as mp3 downloads. Sponsored by Life Enhancement Products, the movie will have its local Nevada. television premiere on Halloween 2011 then be released nationally for broadcast & cable-satellite, as well as a planned Blu-Ray/DVD combo pack to be released in 2012. 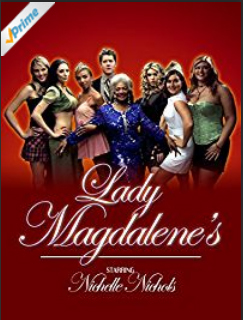 Its official movie website is at http://www.ladymagdalenes.com. J. Neil Schulman has written a screen adaptation of Alongside Night and is in pre-production to direct it as his second feature film, starring international film and TV star Kevin Sorbo in the role of Dr. Martin Vreeland. 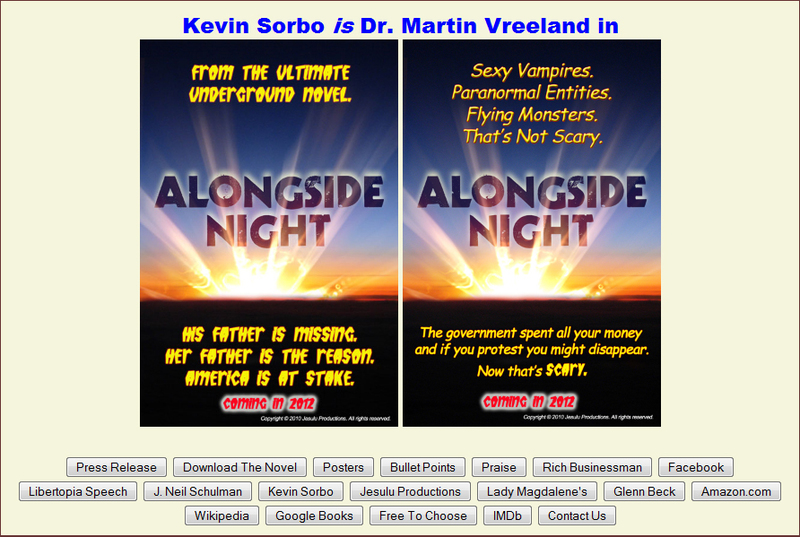 Both Schulman and Sorbo are executive producers on the production, and its official movie website at http://www.alongsidenightmovie.com. Facebook maintains a group named Alongside Night — Book to Movie. Kevin Sorbo was the star of the #1 rated worldwide TV series, Hercules: The Legendary Journeys and is featured in the 2011 movie Soul Surfer. The libertarian world has been doing a good job writing and publishing in economics, history, and philosophy. But to reach a wider audience, we need to go where the people are. For one thing, people read much more fiction than nonfiction. 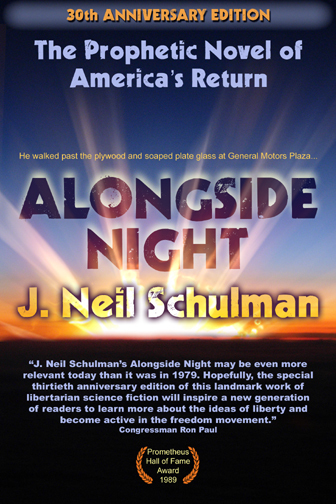 J. Neil Schulman’s Alongside Night is an excellent example of the possibilities for libertarian fiction. And now there’s a move to get his book adapted into a motion picture. Fiction writing and the movies are two areas where we are getting killed. We’re not even putting up a fight. A project like this can change that. 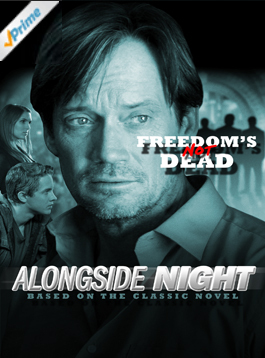 Alongside Night, with major endorsements from Ron Paul and Milton Friedman, its libertarian awards and rave reviews, and the intention of Free to Choose media to use the film in its teaching modules distributed to high schools, is an extremely rare opportunity to make inroads into the mass entertainment media. It would be great to see people of means get behind this important project. This entry was posted on September 19, 2011 at 2:00 pm, and is filed under A Filmmaker on Film, Alongside Night, An Author on Literature. Follow any responses to this post through RSS 2.0. You can leave a response or trackback from your own site.